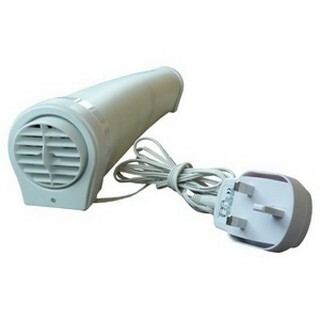 This extension cable for the new model Radiator Booster MK3 is useful when the 3 Meter cable which comes with product is not long enough to reach the nearest socket. 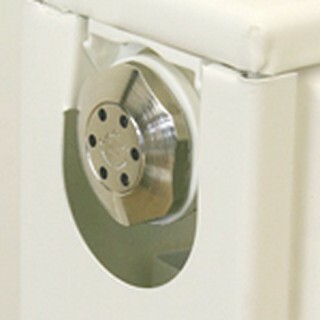 The Radiator Booster is a low energy fan which is placed on the top of water based radiators and helps to circulate the heat faster in the room. This ultimately means that you don't need to leave your heaters on for as long as usual and you reduce your energy bills. 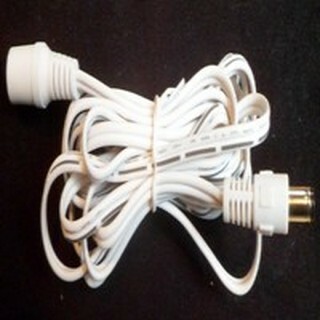 This 3 Meter Radiator Booster Extension Cable gives you a 6 meter reach to the nearest socket to power your Booster.